Terina can be described as an entrepreneur and an inspirational innovator. And while most businesspersons may think of retailing in shopping centers, crowded roadways or high-traffic intersections, our guest, Terina and her husband opened their store in the small rural town of McCloud, CA - population of around 1,100, and the other in Jinja, Uganda. Yes, that’s in Africa. Raised by a loving mother and father, Terina grew up poor, dreaming of what joy there would be to have enough money to attend a movie. This drove her to work hard so as to never life with “regrets of wanting”, instilled by her father. From her mother, teaching to be nice, respectful and never to lie. But most importantly her faith in God. Well, it worked! 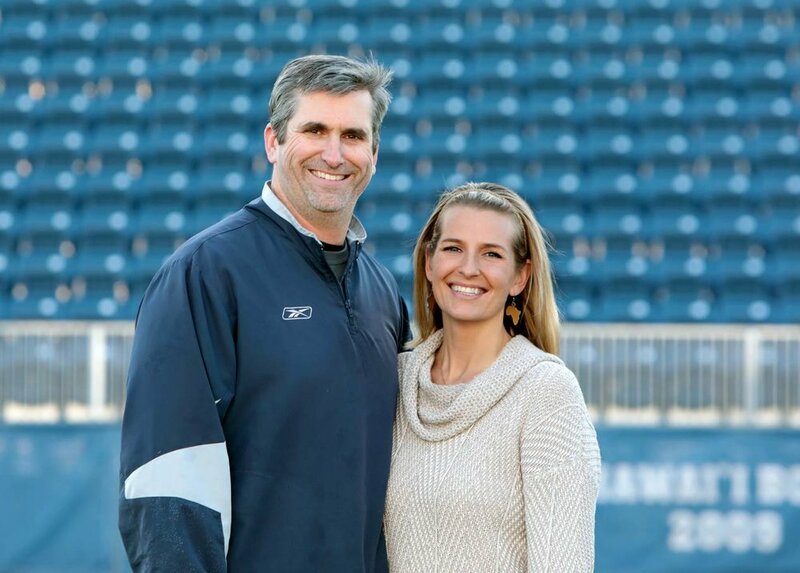 Inducted to the Athletics Hall of Fame at the University of Nevada, and an eight-time winner All-American qualifying in the US Olympic Trials for swimming. But the real topper was adopting two sons from Ethiopia to join their family of three other children and this….is only the beginning. Join me in listening to this heartfelt story.